We have our own courier who delivers all of our horses with care. Please contact us for a quotation. 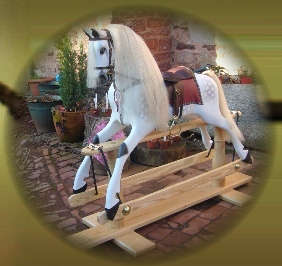 Of course if you would like a weekend away in lovely Torbay to collect your horse, there would be no delivery charge.